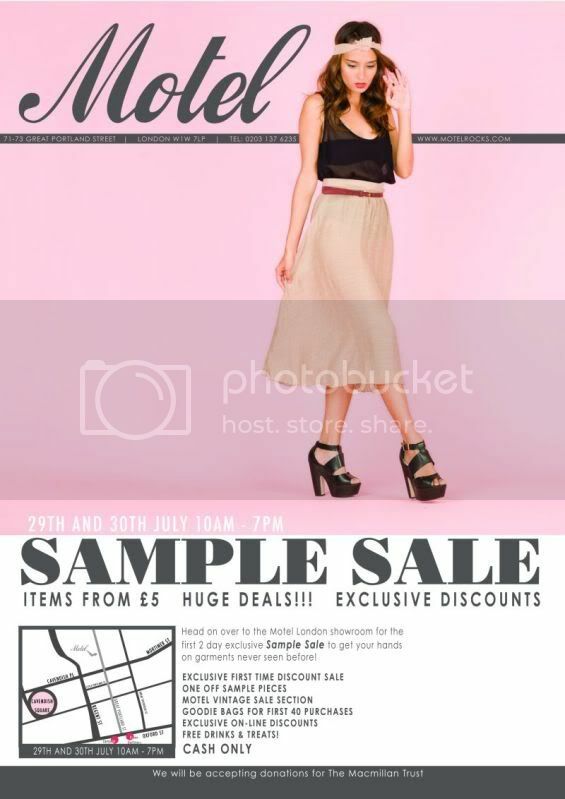 Le Need: Motelrocks London Sample Sale! 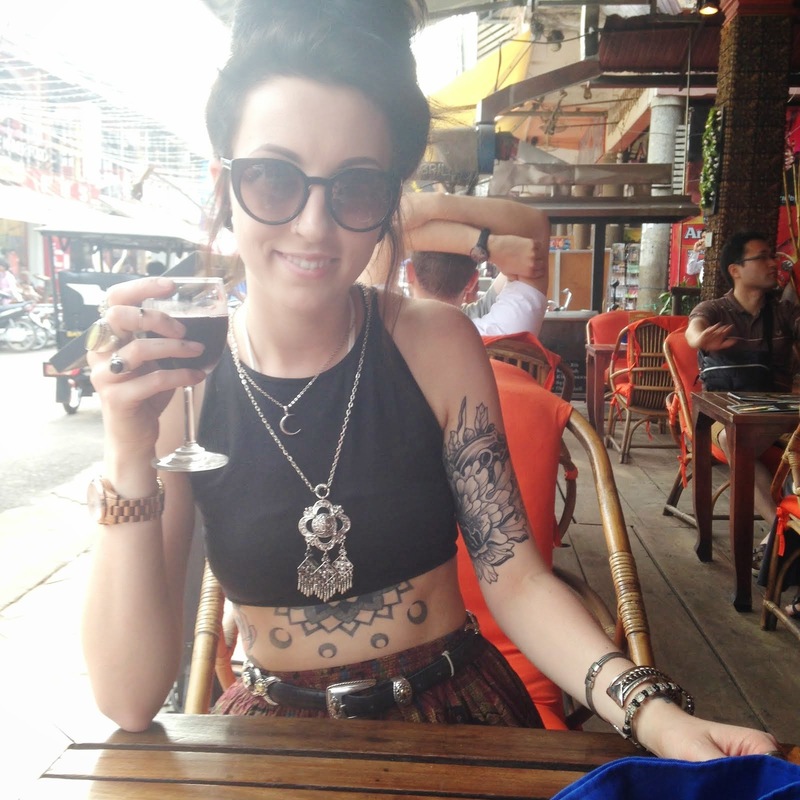 Last day today ! Head over to our London showroom (my office) to check out the discounts and deals we are offering you! We've reduced loads today and we'll probably slash everything as we get towards the end of the day! 10am - 7pm come say hello!! !